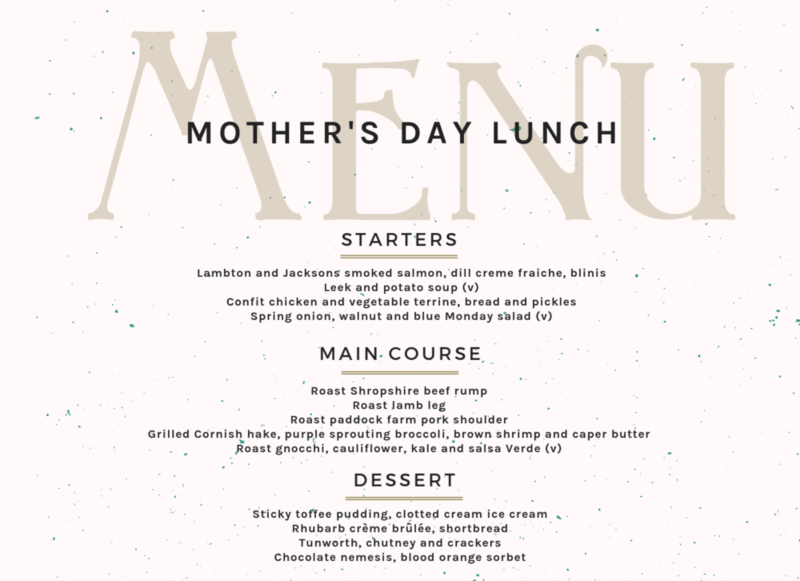 and treat your Mum to a feast fit for a queen. Join us for Mothering Sunday and enjoy a gift from us! Forget chocolate and flowers, we are giving all Mums a free glass of Prossecco when you dine with us. We will be serving our famous Sunday roast with a selection of pub classics.